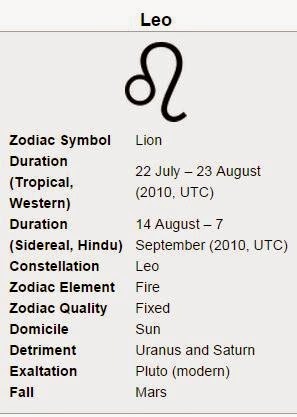 Leo is astrologically represented by the Lion—also called the King of Beasts. Leos enjoy and demand to be treated as the ones at the top of the Zodiac, which is mirrored also in how popular and inspiring they can be. 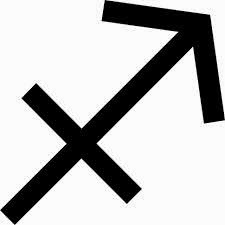 Similar to the animal itself, people born under this sign are strong and vigorous, stubborn, and outspoken. They have great willpower when it comes to planning and completing their projects, and this shows how well this sign fits the fixed quality assigned to it. Leos can sometimes be selfish and look down on people, but they compensate with superior organizational skills. On the Zodiac chart, Leo sits opposite to Aquarius, a sign of friends, contrasting with the way Leos boast about themselves and how popular they are, rather than being part of a team and focusing on group goals. Leos make good leaders, have a lot of dignity and are very confident. They are, in fact, so confident of their organizational skills that they like to meddle in other people’s plans to make them even better. This sign is ruled by the Sun, which, in ancient mythology, was believed to be the creator of the universe, the source of all existence. Leos also feel from time to time like they are the center of the universe, and every now and then even prove that they are just that. 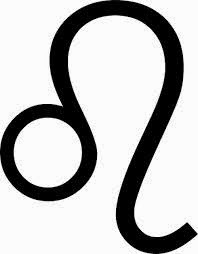 People born under the Leo sign are friendly and pleasurable; they love to have fun and they live every day to the fullest. Even though they can be commanding and have high expectations from others, Leos are natural- born leaders, with well-developed administrative skills that serve them successfully in their professional projects. They are also confident and sure not only of their abilities, but also of their decisions, and they don’t doubt their imminent success. Every once in a while, Leos will have a tendency to emphasize setbacks, giving them more meaning than they really have and even focusing on them more than they should. But usually, they don’t fall out of their normal pattern: optimistic, giving, dignified, determined, and not willing to give up. This sign’s natural element is Fire, which also makes this sign more physical than others: Leos are action-oriented people, not wasting their time purposelessly weighing problems over and over again, nor trying to understand their innermost meanings. People born under this sign are not afraid to take risks to achieve their goals, and are not willing to squander time by measuring the practicality or sensibility of the issue. They are people who think big, and they will come back from nothing to fulfill their dreams. Like fire, Leos are not only dramatic and bold, but also continuously on the move, never taking their time, and this is fully reflected in their social personalities. 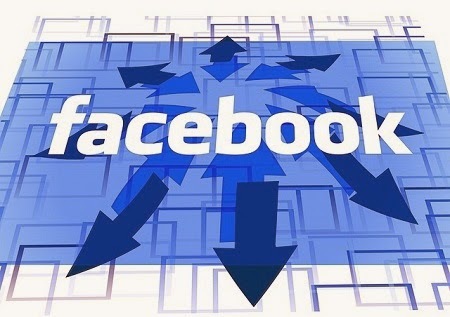 They crave power, and look for it wherever they sense that they have a chance of finding it, which is really why they have a good chance to be perceived by others as disagreeable, selfish, and even insolent. Regardless of all these drawbacks, Leos are happy and joyful people, always sure of themselves and sure of being the center of attention. The fifth house, ruled by Leo, is not only related to love, family, and children, but also to gambling. Numerous people born under this sign enjoy betting, and they even may show off a bit at the table, loving the attention they receive from these occasions. They take pleasure in life seriously, and will not restrain from spending money to make themselves feel good, going so far in their narcissism that they can become arrogant and infantile. Still, as a general rule, Leos stay happy just as long as their usual lifestyle lets them feel relaxed and contented. Leos like spending their free time surrounded by people, rather than being alone: They are much too joyful to be the sort of people who enjoy their lonely morning jog, even though they’ll do it if it is related to a goal and it appeals to their pride. But they would much rather prefer playing a team sport or participating in group exercises. In affairs of the heart, people born under this sign are loyal and romantic to their partners. This sign influences the back, spine, and heart, which is why we may see people that are born under this sign suffer from back or heart problems more often than under other signs. The specific colors for Leo are gold, the color of the Sun and lions, and purple, the color connected to royalty. What makes Leos stand out from the other eleven signs is their originality and inspiration, and how giving they are with other people. When these traits are put together, the result can be a greatly gifted person who gives materially or gives great solutions to problems anyone might have. Their artistic and theatrical personalities make Leos one of the most extravagant characters of the Zodiac.